“People fear death even more than pain. It’s strange that they fear death. 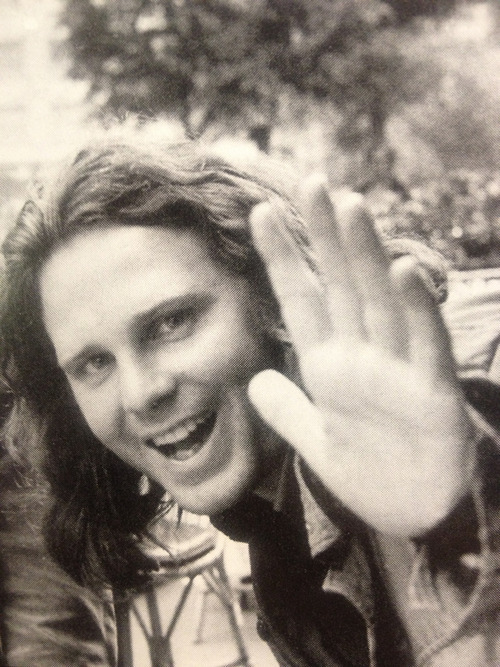 Jim…you were too enlightened for us. Your wild and free spirit lives on…so does your poetry and music. I just had to include one of my favourite songs by The Doors as it is relevant. Thank you for a very thoughtful post. Cheers! That can’t be the last picture taken of him because he shaved his beard a while before he died. 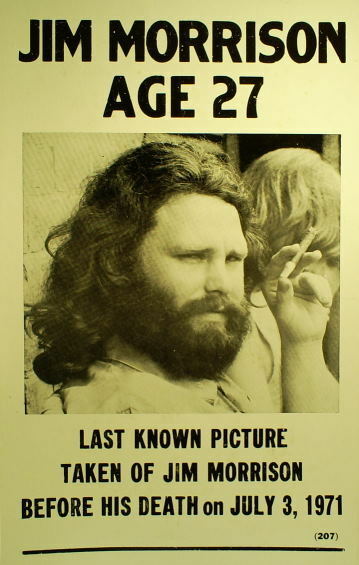 Thank you for letting me know that it isn’t the last picture taken of Jim.